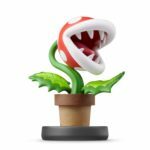 During this morning’s Super Smash Bros. 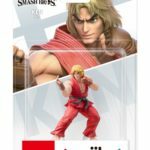 Ultimate Direct, Nintendo revealed the next wave of Super Smash Bros. 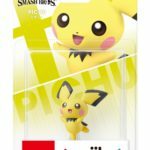 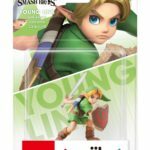 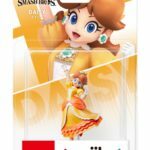 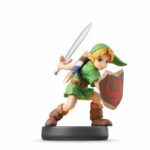 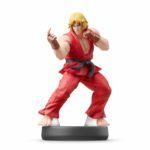 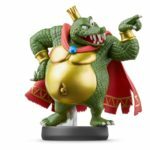 Ultimate amiibo figures launching in 2019. 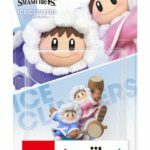 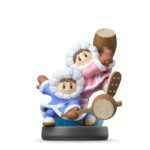 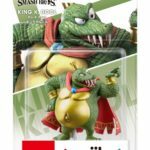 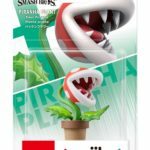 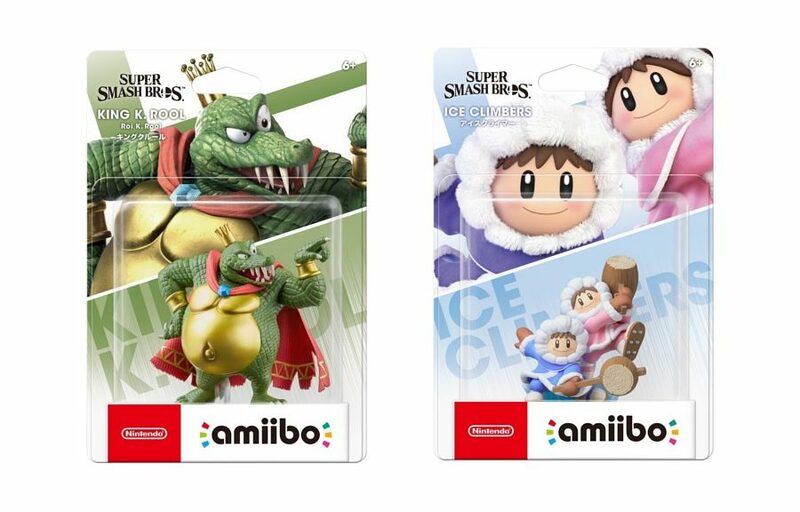 On February 15, 2019, Nintendo will release the Ice Climbers, King K. Rool, and Piranha Plant amiibo. 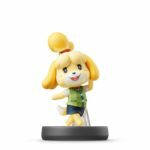 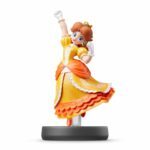 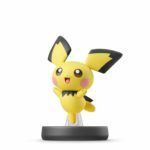 Later in 2019, Ken, Pichu, Daisy, Young Link, and Isabelle will join the amiibo lineup.